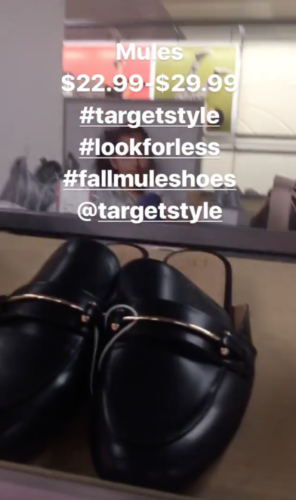 My favorite time to shop Target is right now – early fall. There is always a new launch to entice us and for the most part, a range of sizes are still available in the store, or online. Did you know you can now ship and pick up from your local Target to avoid paying a shipping charge? It’s a nice idea if you don’t have the dollar minimum in your cart to earn free shipping. So what IS this season’s teaser? Prologue. Minimalist in look, it reminds me a bit for what you would find from designer brands like Theory or Vince. 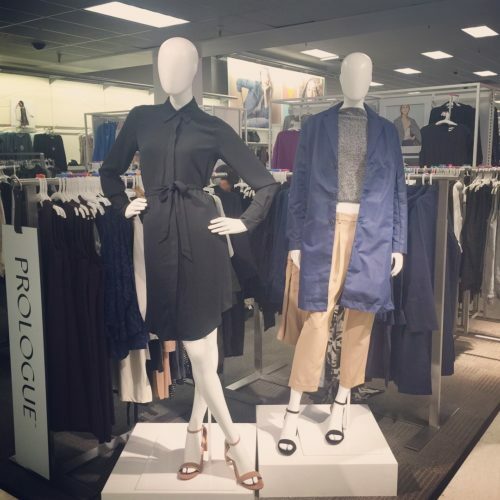 Simple styling, that is perfect for work and beyond. 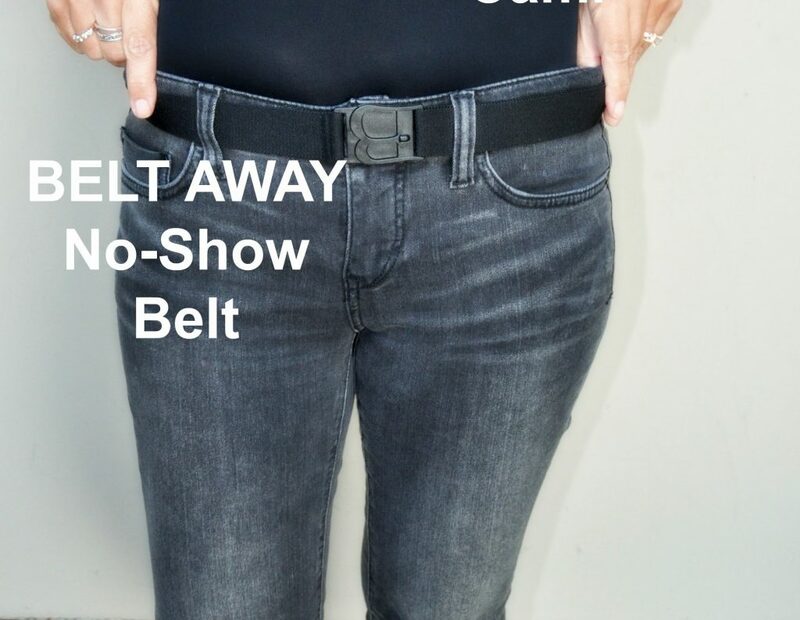 The quality is good for the price (better, in my opinion, than WhoWhatWear), fits pretty TTS, and is available in your basic black, navy, grey and camel colors. 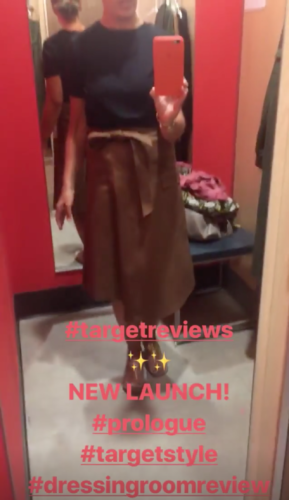 I stopped into my local Target this week to check things out for myself, and filmed my shopping trip on my Instagram Stories. 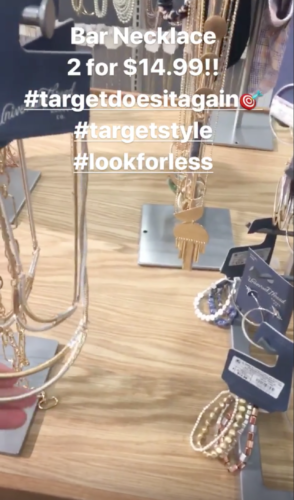 If you would like to join me as I shopped through the store, hop on over to my Highlights on Instagram (HERE). 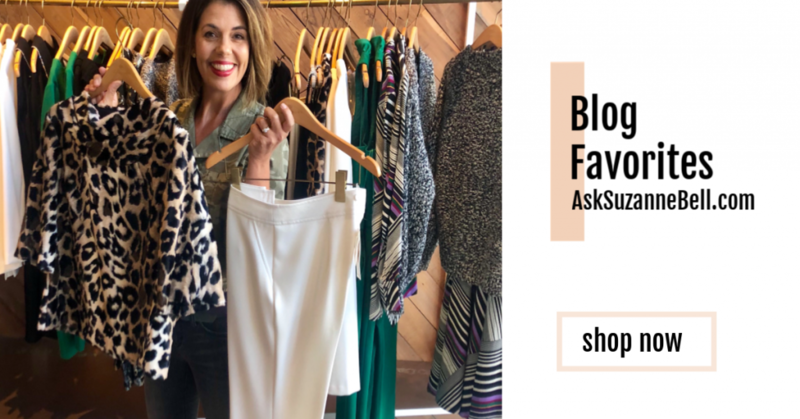 Follow Along step-by-step, see what I saw, along with Dressing Room Reviews of a few of my Prologue favorites. 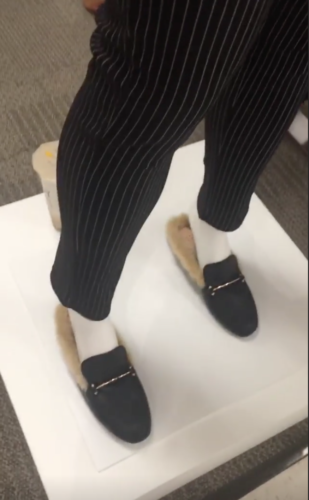 I also take you on a guided tour through the shoes and accessories department, (HERE), as we go on a hunt for the Gucci knock-off mule loafer, from A New Day. NOTE: If you are new to Stories on Instagram, you will be viewing a series of very short video clips – strung together You will need to click on the photo to get the video rolling if you don’t see a play button. Be sure to turn on your volume as well. Once you check out the video, you’ll find I’ve summerized what I shopped, along with links to browse. I did buy a few things for myself which are linked separately down below. Once you browse, I would love to hear if you have checked out Prologue. And if so, what were your thoughts? 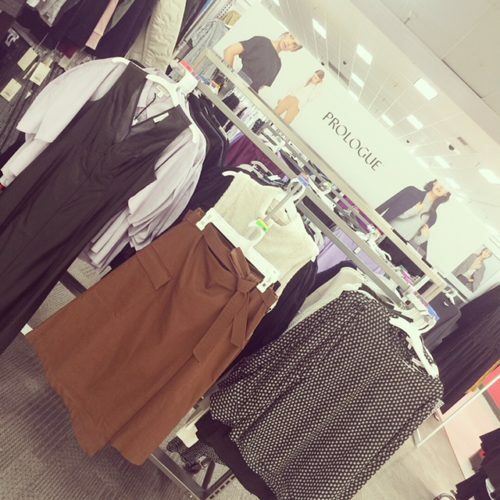 Have you discovered any other fab fall pieces at Target? If so, drop us a line, we’d all love to hear! AND do let me know if you want more of these types of shopping videos! 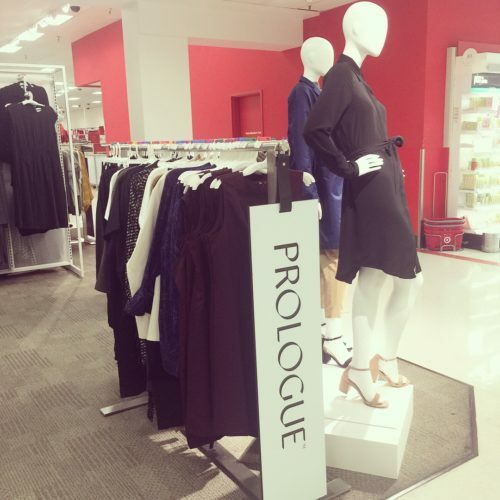 Already ready to check out Prologue? Link (HERE) will take you to the landing page at Target. The following contains affiliate links. 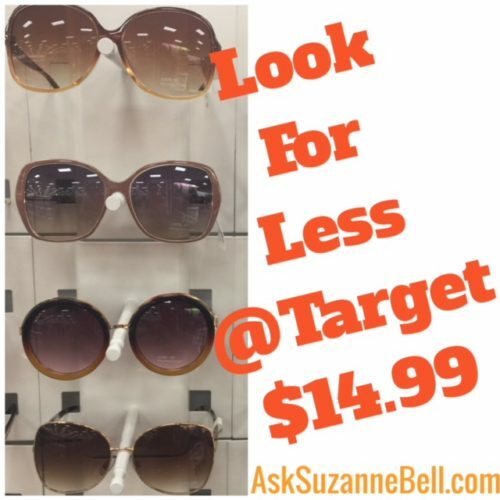 To shop, click on any photo to be directed to information on the item at Target.com. If you are on a mobile device, scroll to your right, there are over 50 new styled linked for you below and I wouldn’t want you to miss out! As always, all opinions and selections are my own. Link are provided for your convenience. Before you leave, I’d love to hear your thoughts! Comments go down below and have a fabulous weekend! I always love the Fall collections! 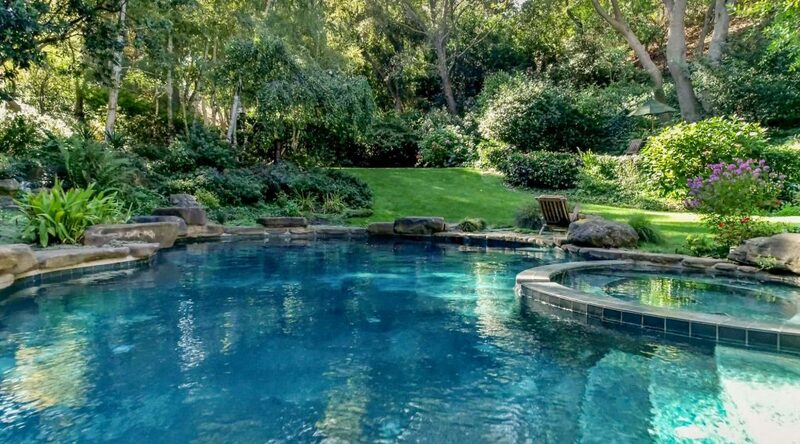 Have a great Sunday! Great video. 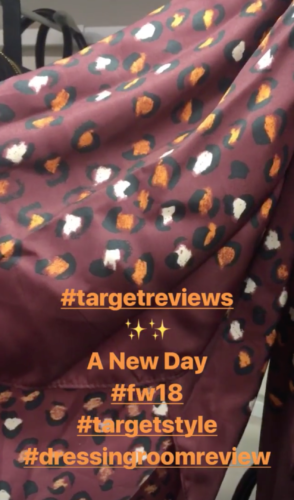 incentive to get out the door today to check out target. thanks for doing the pre-shop for us!